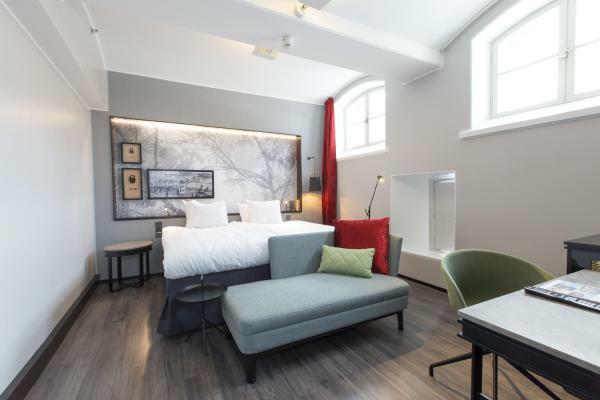 Housed in a converted prison from 1837, this atmospheric hotel is found on Katajanokka Island in central Helsinki. Uspenski Cathedral is a 10-minute walk away, while Helsinki Cathedral is found within 15 minutes' walk. 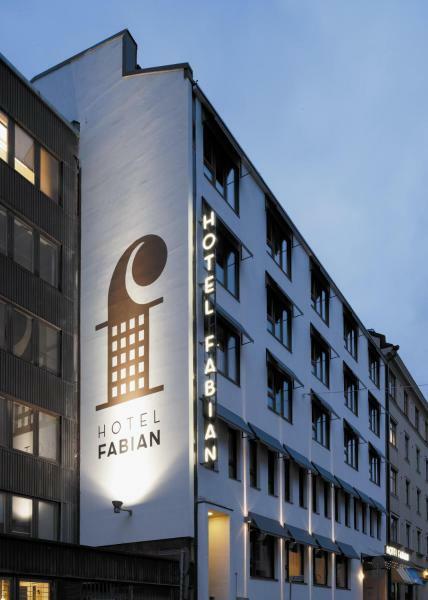 Hotel Fabian is within 5 minutes’ walk of Helsinki’s famous Market Square and the Esplanadi shopping streets. 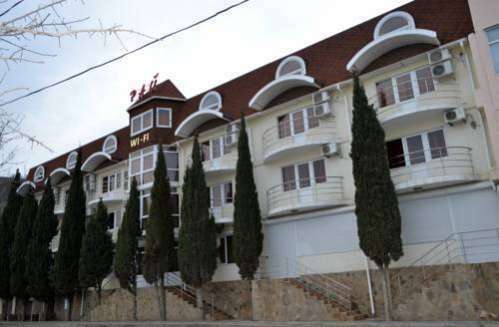 It offers free Wi-Fi internet access and soundproofed, air-conditioned rooms with flat-screen TVs. 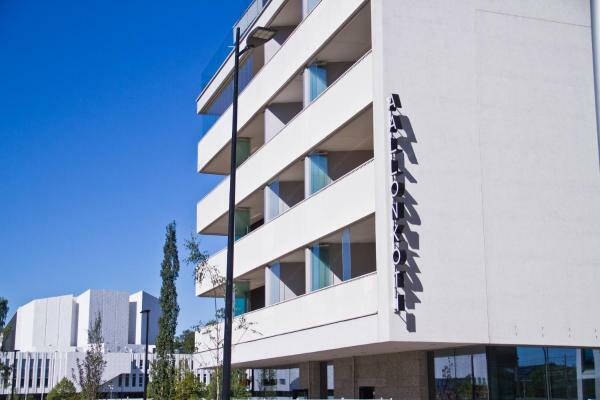 This waterfront hotel is only 5 minutes' walk from Hakaniemi Market Hall. 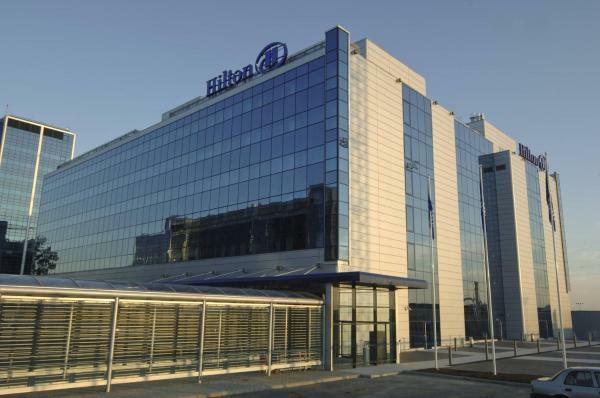 Its air-conditioned rooms feature flat-screen TVs and large windows facing the Baltic Sea, the quiet courtyard or the city. Hakaniemi Metro Station is 250 metres away. 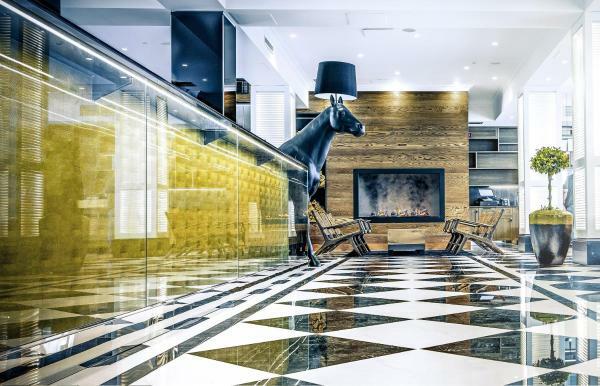 Overlooking Helsinki Harbour, this elegant hotel is just around the corner from the Esplanadi shopping streets. It offers rooms with luxury beds, spa-style bathrooms and a Bang & Olufsen multimedia system. Wi-Fi and gym access is free. 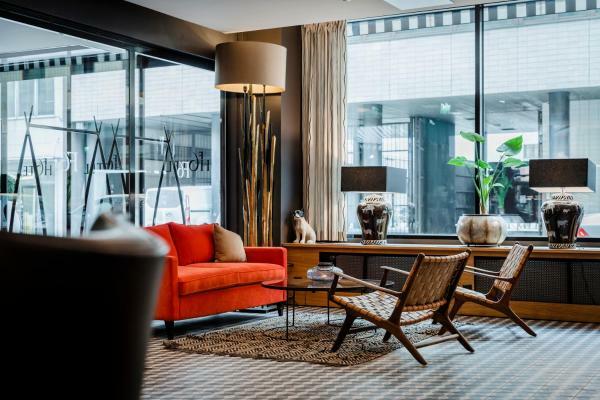 Featuring a quiet courtyard and views of the city, this Art Deco-themed boutique hotel offers elegantly-fitted rooms in central Helsinki. 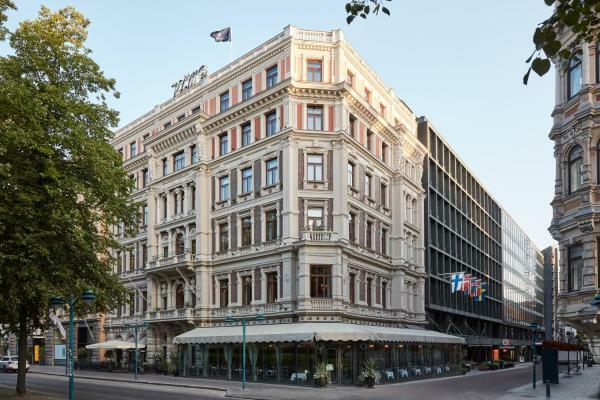 Hotel Kämp is housed in a beautiful 19th-century building, opposite the Esplenade Park in the heart of Helsinki. Guests enjoy free access to the Kämp Spa which offers a traditional Finnish sauna, steam bath and a spa lounge. 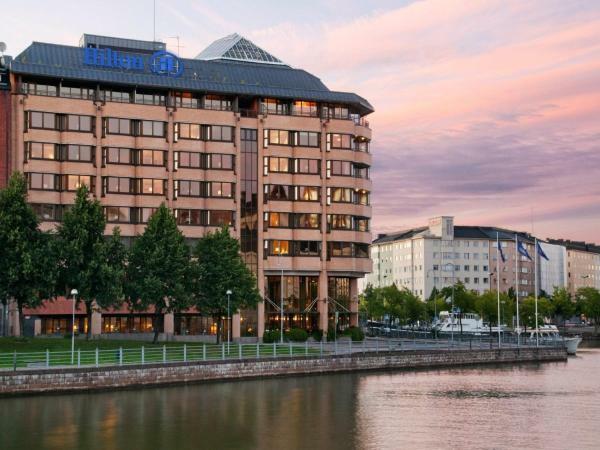 Clarion Hotel Helsinki is situated along the waterfront in the district Jätkäsaari, 600 metres from the West Ferry Terminal. 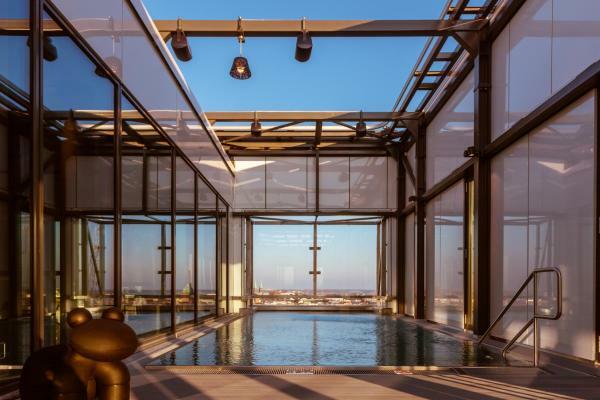 Set in two 16-storey towers, this modern hotel offers a rooftop swimming pool, sauna and fitness centre. 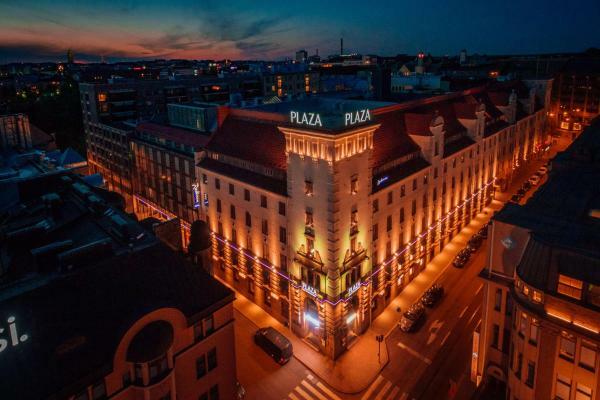 Featuring the Plaza Restaurant, this historical hotel from 1917 is next to Kaisaniemi Park, 150 metres from Helsinki Central Station. 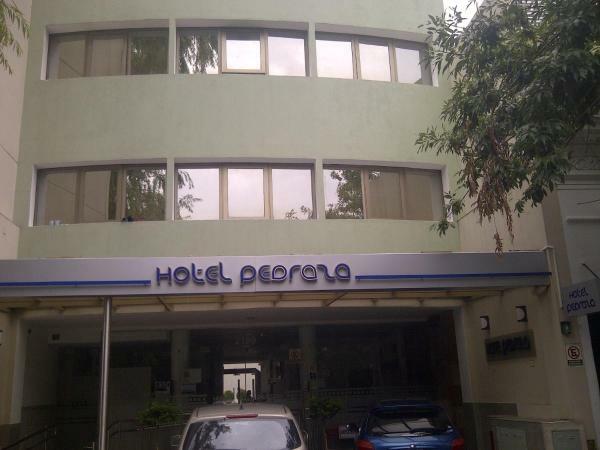 Free fitness centre access and modern air-conditioned rooms with free Wi-Fi are offered. Situated by an unspoilt beach in the Vuosaari district, this hotel is 20 minutes’ drive from central Helsinki. 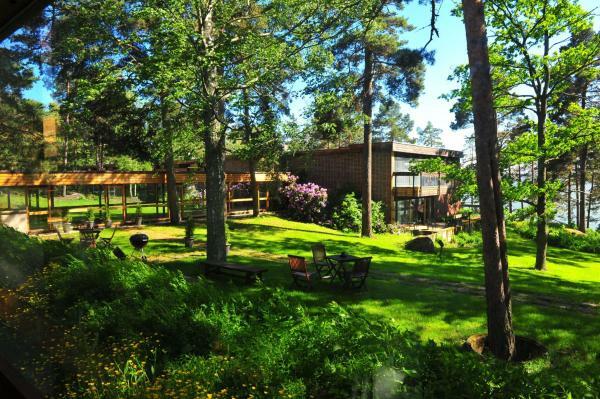 Its rooms offer beautiful views of the surrounding forest or the Baltic Sea. Parking is free. 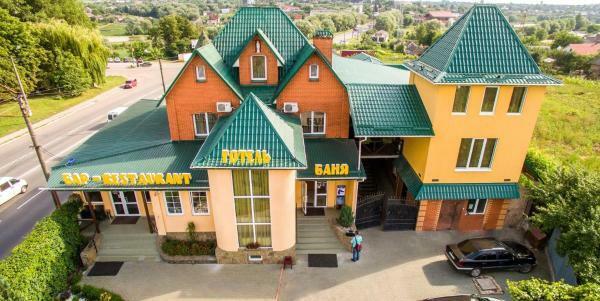 This unique boutique hotel is located just next to Esplanadi shopping street and offers air-conditioned rooms with free Wi-Fi. Aleksanterinkatu shopping street is just a 5-minute walk away from Hotel F6. 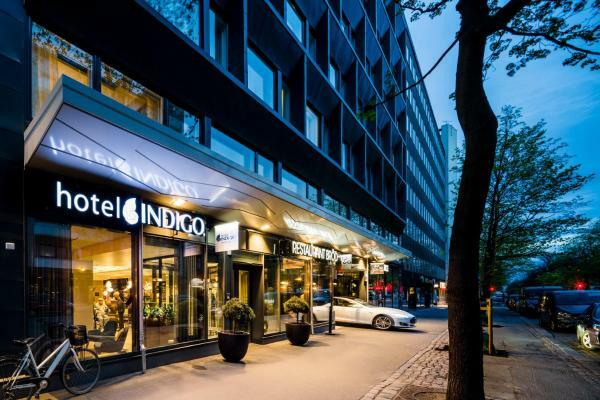 Situated on the historic Bulevardi avenue in trendy Punavuori, this boutique hotel is 600 metres from Kamppi Metro Station. 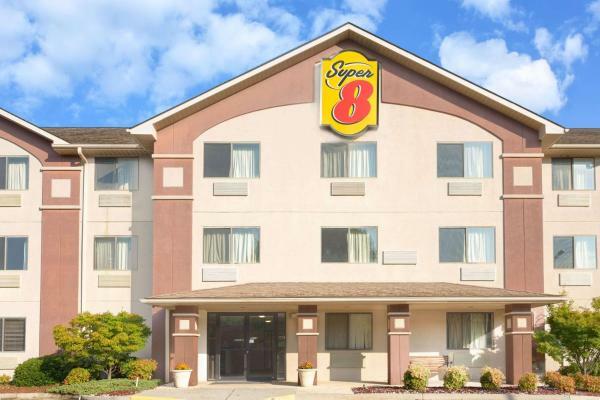 Facilities include electric-car charging stations, free Wi-Fi and a free 24-hour gym. 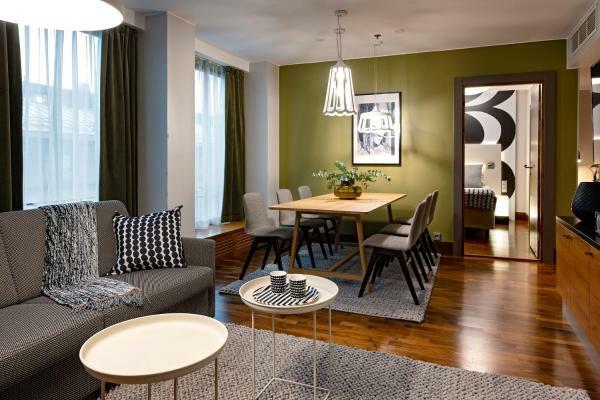 These modern apartments are just 6 minutes’ walk from Helsinki Central Station. 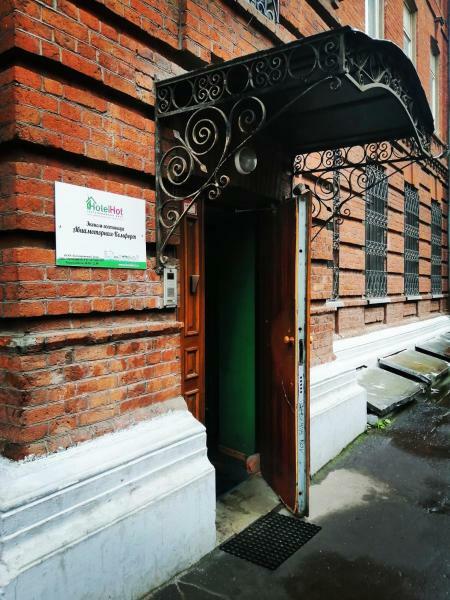 Each provides free Wi-Fi and a furnished terrace with views over Finlandia Park. 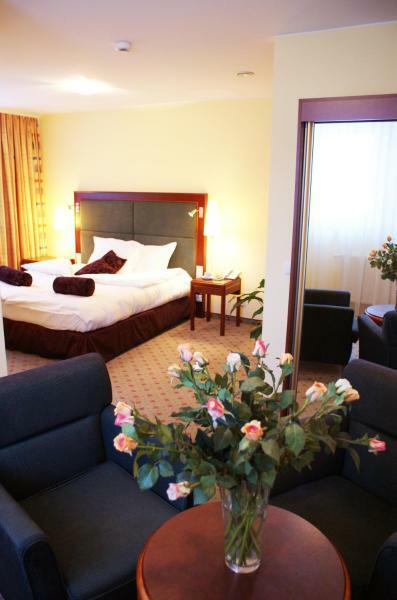 This hotel is conveniently situated just a 5-minute walk from Helsinki-Vantaa Airport. 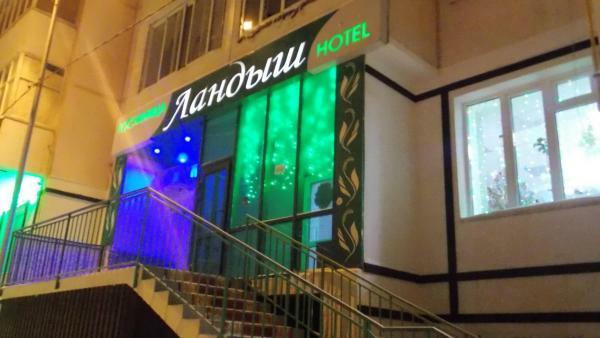 It offers a small breakfast from 03:30 and soundproofed rooms with an LCD TV, cable channels and a tea/coffee maker. 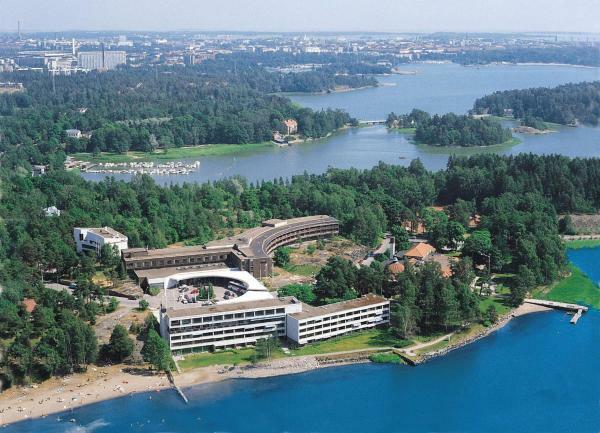 This waterfront hotel is in a quiet, green district, 10 minutes’ drive from central Helsinki. 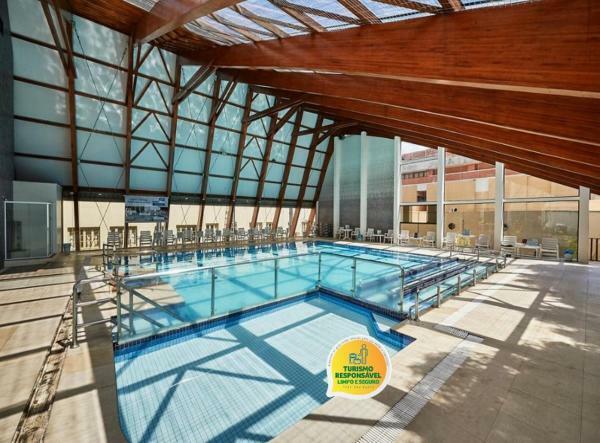 It offers free access to Wi-Fi, gym, sauna and pool. There's also an à la carte restaurant and a private beach. Set in a 1900s Art Nouveau castle, 700 metres from Helsinki city centre, this hotel features free in-room Wi-Fi. Aleksanterin Teatteri Tram Stop is 250 metres away. Each stylish and modern room at Glo Hotel Art includes a flat-screen TV.